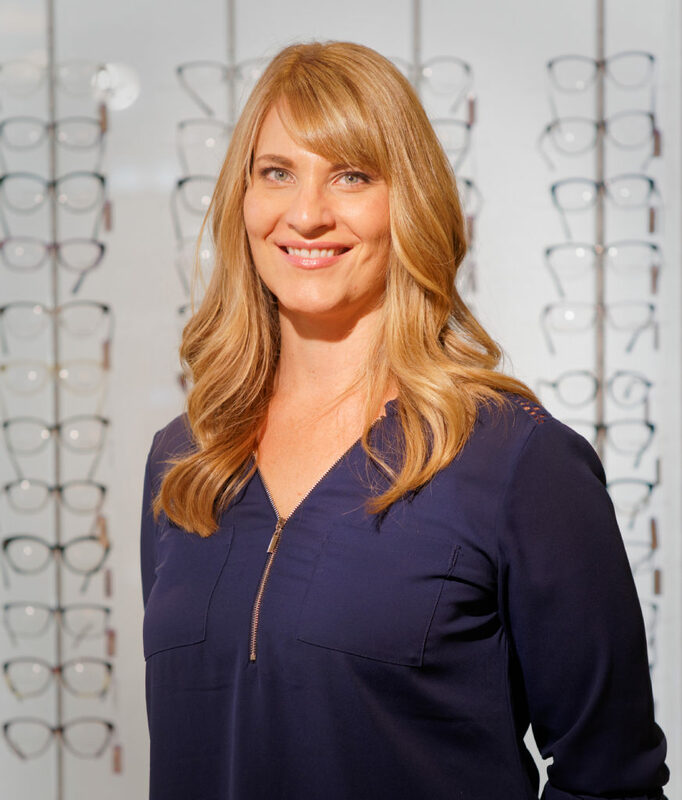 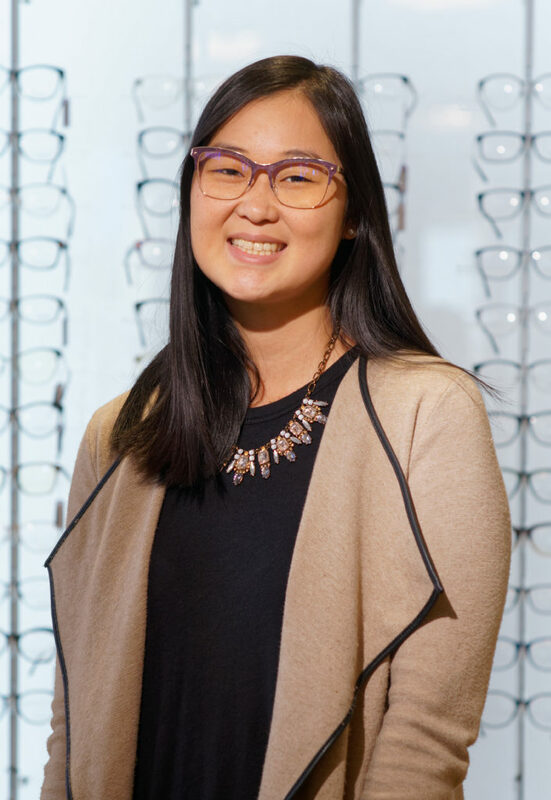 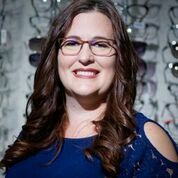 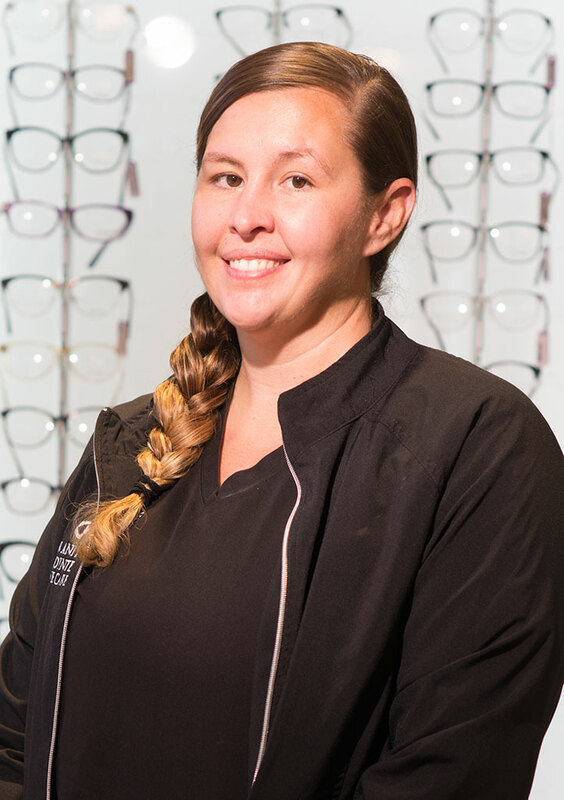 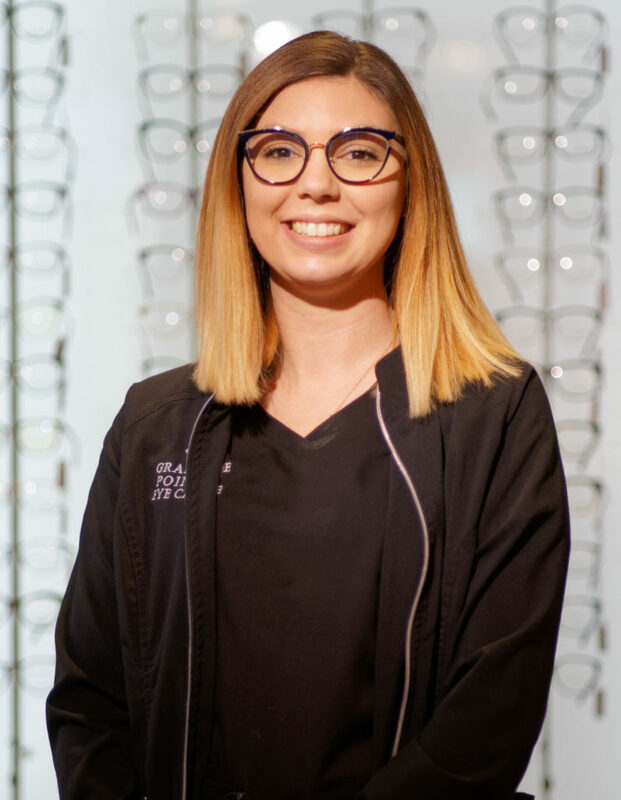 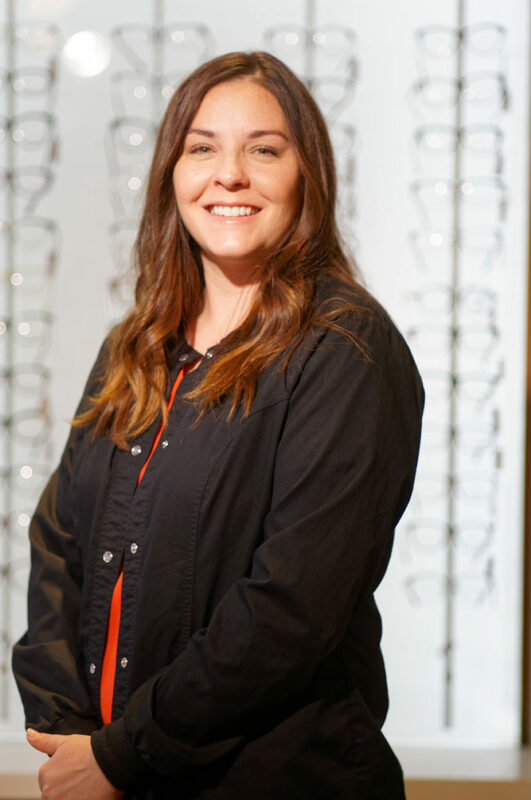 Jessica joined our practice in 2019 with a year of experience in the ophthalmic industry. 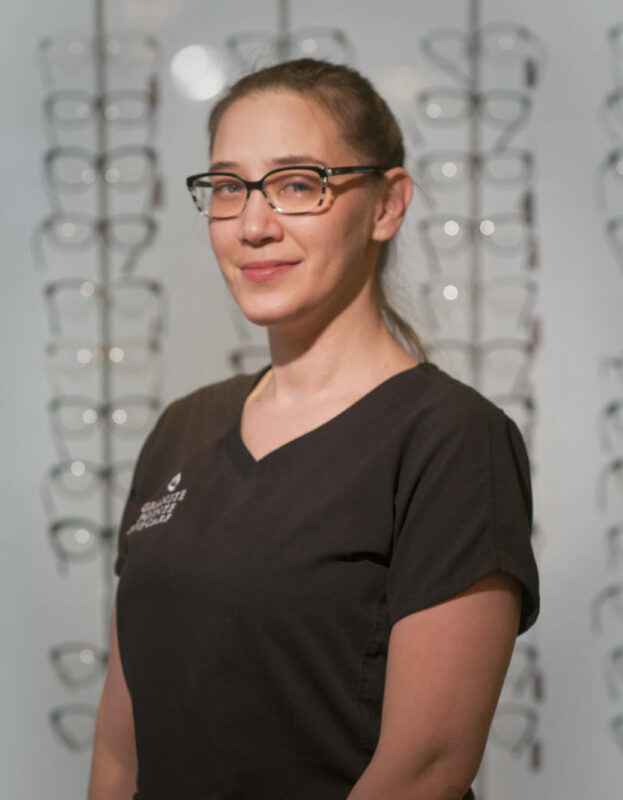 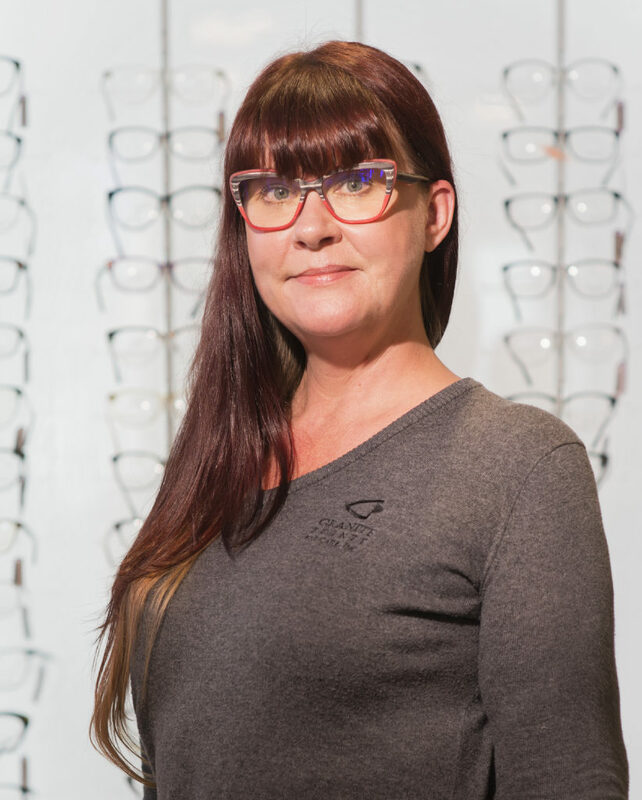 She was inspired to work in optometry since she loves helping people see the world in the most beautiful way. 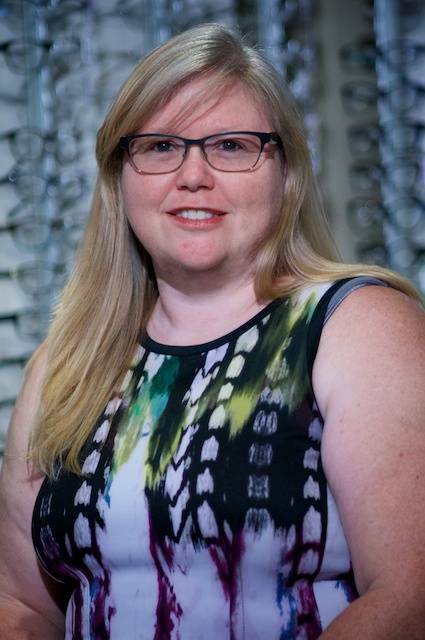 Her hobbies include musical theatre and spending time with her 2 cats.